PETTE Nº2 is the latter part of the PETTE duo. The wool rug hangs charmingly on walls or lies comfortably on the floor. 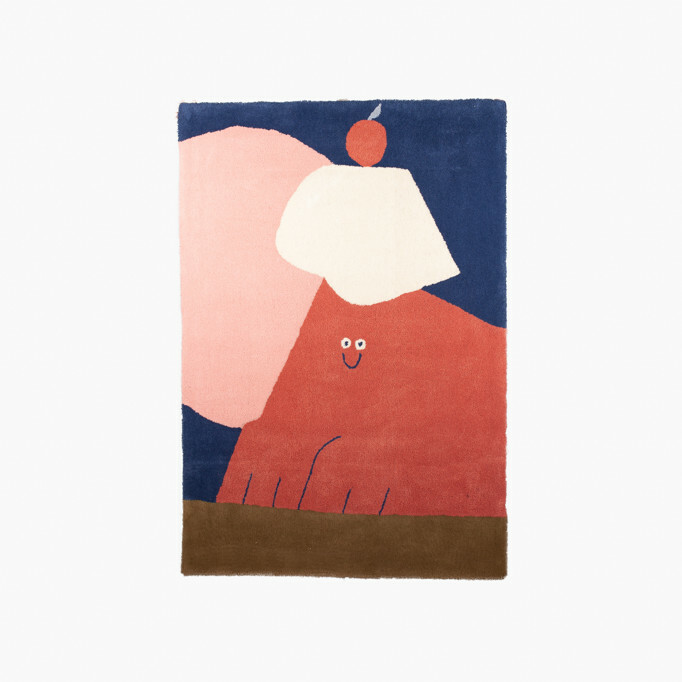 The wall rug is a part of the art collection of B&B Oslo and is sold by a limited quantity of ten. All carpets are numbered, 100% wool and hand made.